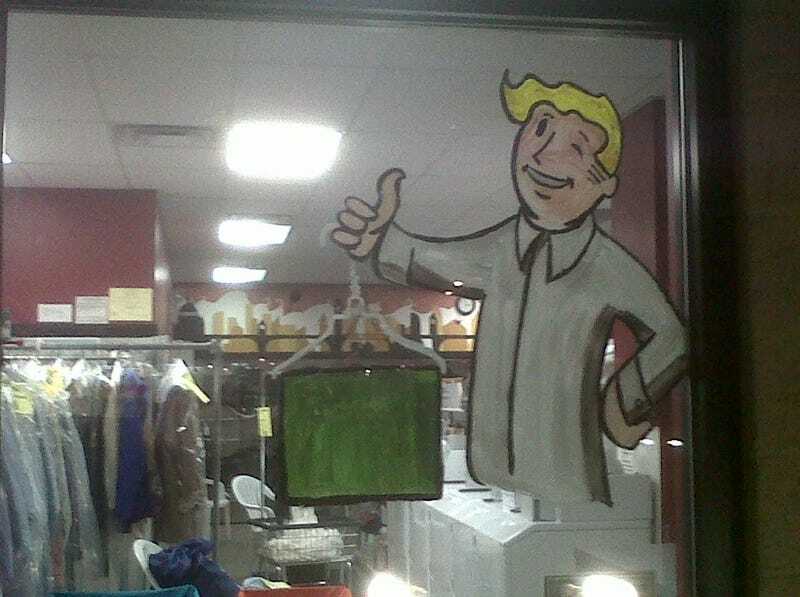 Fallout Guy gets a job at a Rhode Island dry cleaner. As seen on Super Power Bros. Thanks Patrick!